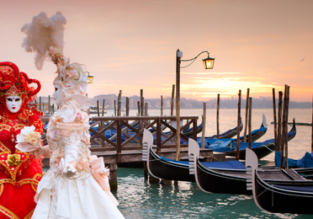 Romantic break in Venice! 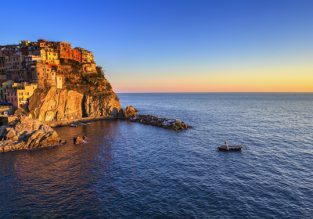 5 nights at top-rated & central 16th-century hotel + cheap flights from London for just £108! Take a break in lovely Venice! We’ve got a nice deal with a 5-night stay in top-rated property for only £108 p.p. (2 pax) ! Carnival! 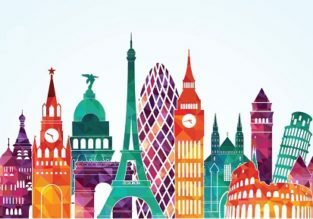 Cheap flights from Germany to Venice for just €9! Spring & Summer 2019! 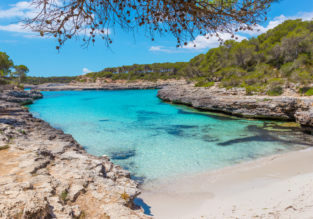 Cheap flights from Amsterdam to Mallorca, Croatia and French Riviera from just €35! PEAK SUMMER! 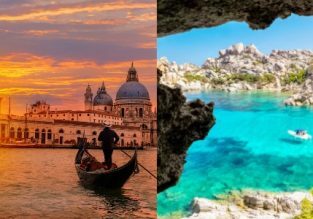 Cheap flights from Frankfurt or Berlin to Venice from only €19!